The state health exchange is getting out of the payment processing business. 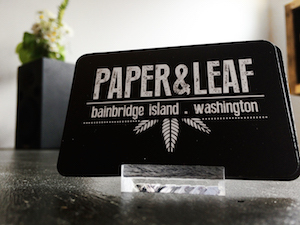 Beginning at 5 p.m. Wednesday, customers who bought insurance through Washington Healthplanfinder will make premium payments directly to their insurance carriers. Healthplanfinder will no longer accept payments. Billing questions should also be directed to the insurance companies, according to a news release. The change does not affect business customers or Apple Health (Medicaid) customers. 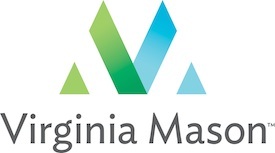 The Washington Health Benefit Exchange board voted to make the change last December after hearing complaints from customers and insurance companies, according to a news release. Billing was not what the Exchange and its partners did best. Healthplanfinder was plagued by glitches over the past two years. A tax calculation error derailed Healthplanfinder on the first day of open enrollment for 2015. In February the Exchange mistakenly double- and triple-charged customers for March insurance coverage. 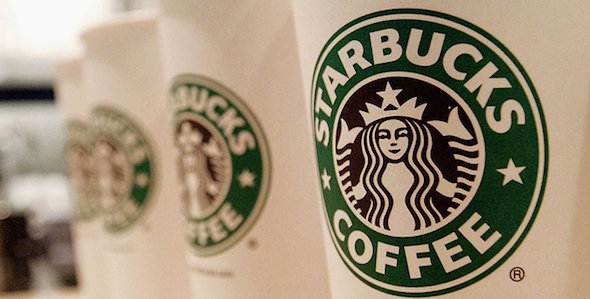 The agency promised to have the charges reversed within 48 hours. 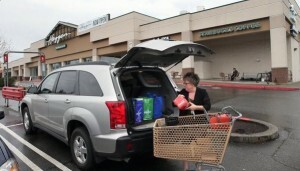 But, as I chronicled on this blog, it took weeks for one Poulsbo woman to get her account sorted out. The open enrollment period for 2016 health plans begins Nov. 1. Brown Bear plans to build a car wash on the site of its old Highway 305 gas station in Poulsbo. 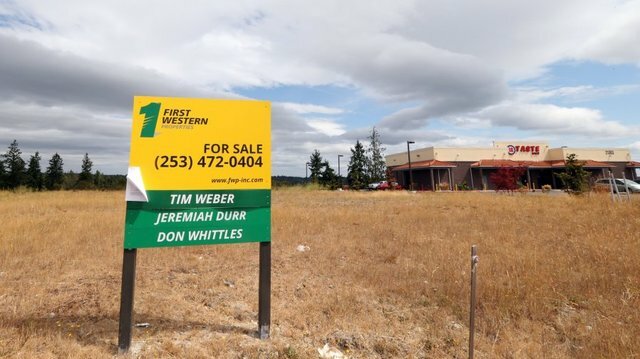 Car Wash Enterprises, parent company of Brown Bear, is proposing a single-lane, tunnel-style car wash on the 0.75-acre parcel, according to city planning documents. The proposal also includes eight covered vacuum stations and a two-lane auto pay station. The property is located at the southeast corner of Highway 305 and Hostmark Street. A pre-application meeting for the proposal was held Sept. 1. 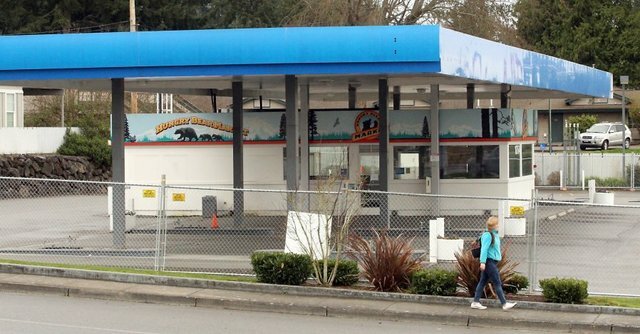 Brown Bear closed and demolished Chevron fuel stations and mini-marts in Poulsbo and on Bainbridge Island early this year, citing challenges in the retail fuel market. Nary a day passes without some fresh revelation on the travails of Haggen, the Bellingham grocer that grew from 18 locations to 164 by gobbling up stores divested in the Albertsons/Safeway merger. 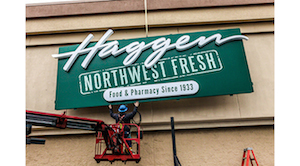 To recap, Haggen filed for Chapter 11 bankruptcy protection last week. Haggen also sued Albertsons for $1 billion, claiming the grocery giant sabotaged its expansion. Haggen operates three Kitsap County stores in Bremerton, Port Orchard and Silverdale. Despite the lawsuit, the Seattle Times reports Haggen is seeking approval for Albertsons to hire back employees from the stores it divested. There was a one-year ban on Albertsons hiring employees from its former stores. Also from the Times, Albertsons will buy some of Haggen’s pharmacy business. Haggen also wants to hire a firm that would help the grocer explore the sale of its stores and the company as a whole, according to the Oregonian. Q13 reports employees held a rally at the Haggen in Spanaway, one of 27 stores already slated for closure. The Tacoma News Tribune lamented the way “corporate blundering” was hurting workers and communities. As Haggen struggles, Albertsons is blazing ahead with a plan to go public.